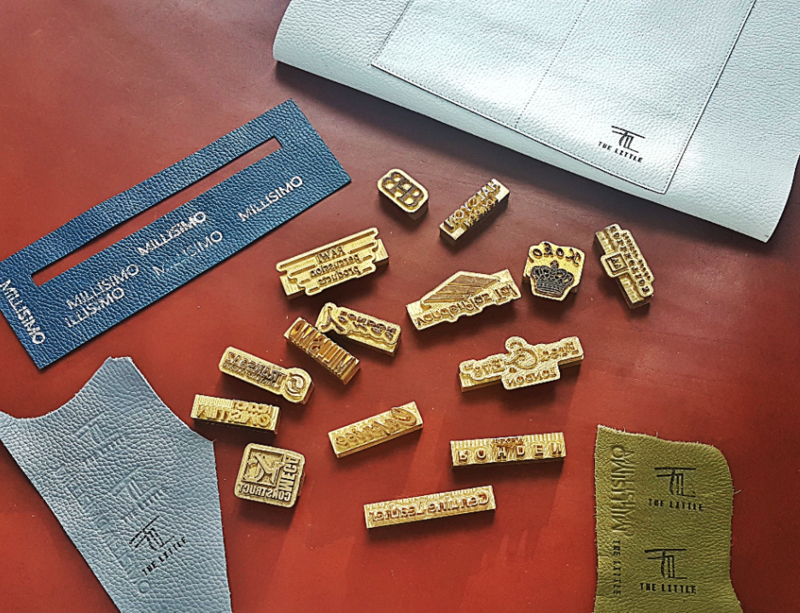 Looking for custom leather bags, totes, belts stationery, diaries or briefcases? We offer a designing and manufacturing service that can create anything for your corporate needs. 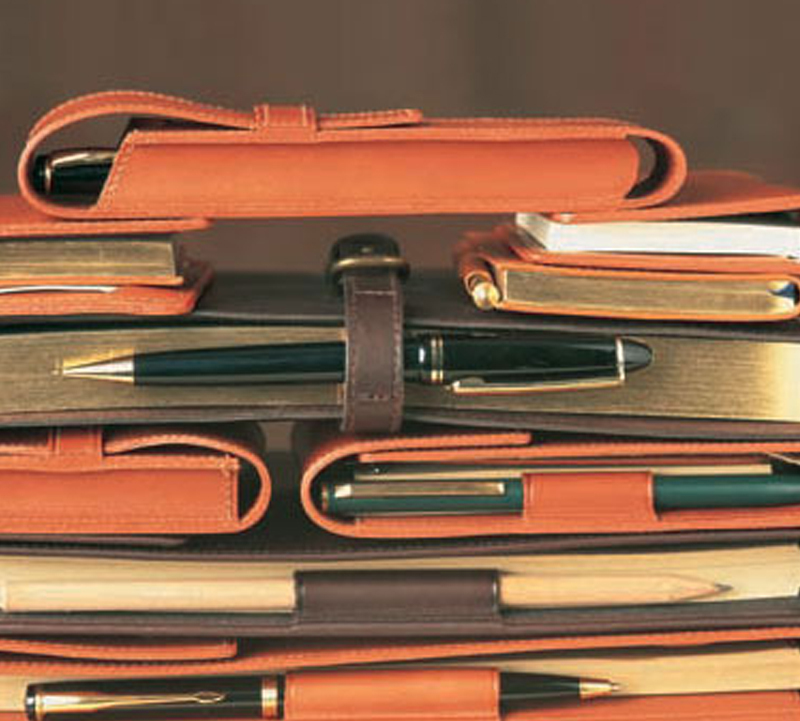 Whether you are looking for leather document wallets with your company logo or organisers for your employees, we can create bespoke options for your designs or personalise our in-stock accessories with your company logo and pattern. We also offer you the opportunity to order a minimum order which starts from 10 pieces only. Make sure you give us a call [tel: +44 (0) 1689 825 777] or drop us an email [info@thelittleleatherfactory.com] to find out more. 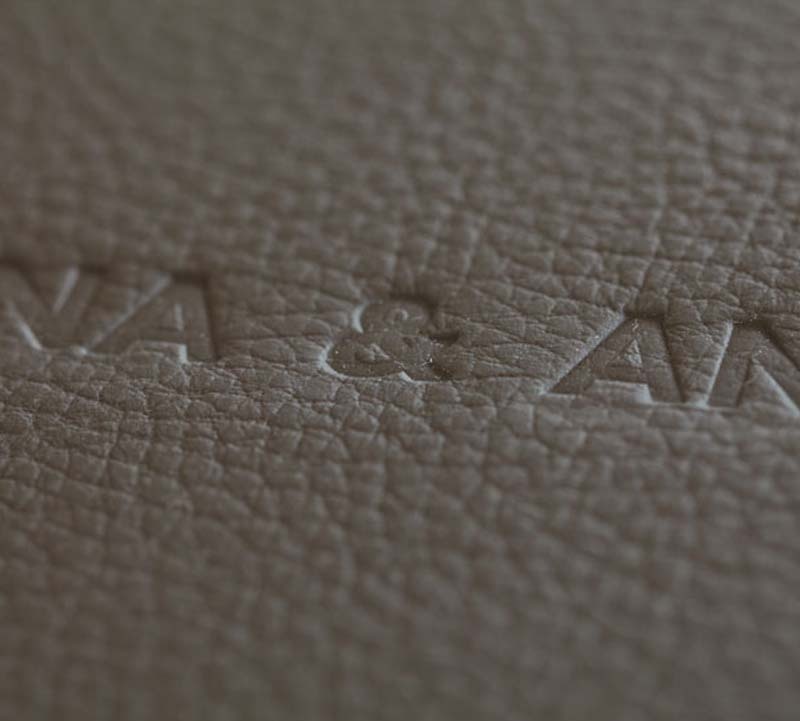 Design and manufacture custom leather bags, belts or stationery for your corporate needs. Our in stock options including custom leather bags can have your logo. With minimum orders starting from 10 units, make sure to get in touch today.